We are offering a SEO and other related services which are the economical and dynamic. We are offering a SEO and other related services which are the economical and dynamic. SEO/SMO/PPC is managed by us for the request of client according to their needs. 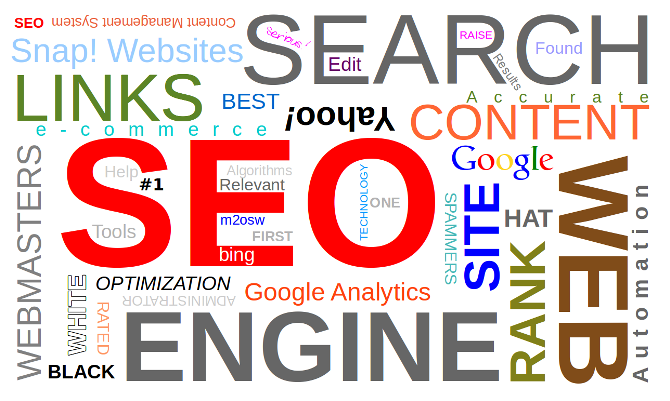 We are offering a SEO and other related services which are the economical and dynamic. SEO/SMO/PPC is managed by us for the request of client according to their needs. We are offering a SEO and other related services which are the economical and dynamic. SEO/SMO/PPC is managed by us for the request of client according to their needs.